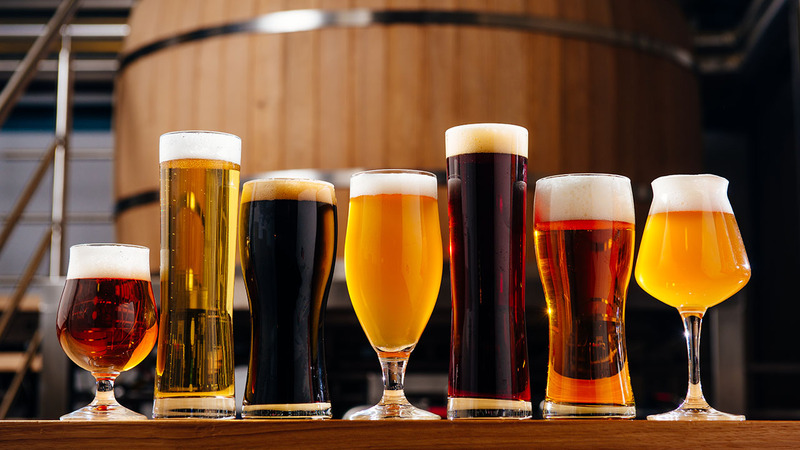 Join us as we dive into the different flavors of true California Style Beers! Great to make this a date night as spouses are very much welcome. Even if you are not a real beer drinker, we believe you will be surprised by what you find.